Cheese XXL Auto is a feminized autoflowering Sativa/Indica/Ruderalis cannabis strain that results from the cross between a Cheese and a Ruderalis. It is a high-quality hybrid with which to obtain fast quality crops in an easy way. 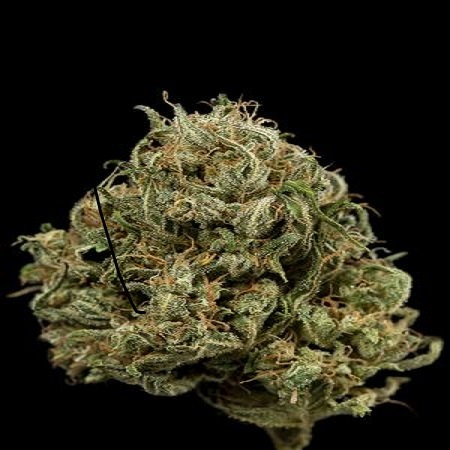 Cheese XXL Auto Feminised Cannabis Seeds by Dinafem Seeds: Cheese XXL Auto is a feminized autoflowering Sativa/Indica/Ruderalis cannabis strain that results from the cross between a Cheese and a Ruderalis. It is a high-quality hybrid with which to obtain fast quality crops in an easy way.